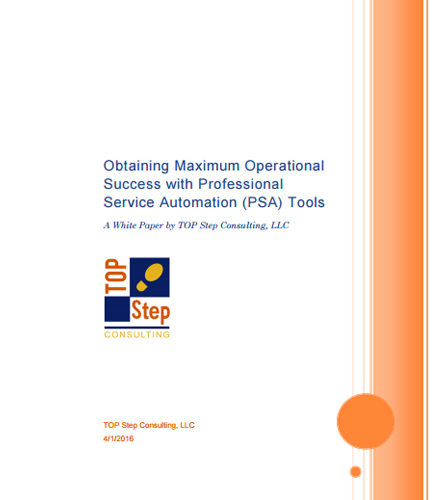 "Obtain Maximum Operational Success with PSA Tools"
What your purpose behind implementing PSA Tools is. If implemented PSA Tools best fit your Organization. If you want to track projects more accurately or if you need to get better information on resource availability or utilization.